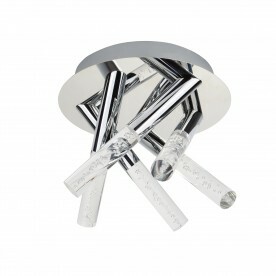 Beautifully brighten your bathroom using this chrome Flush ceiling light. 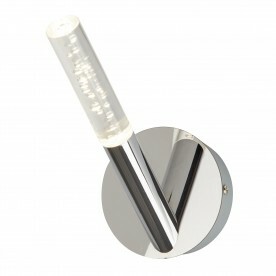 With a sleek and contemporary bubbled acrylic design it will act as a centre piece to your bathroom. 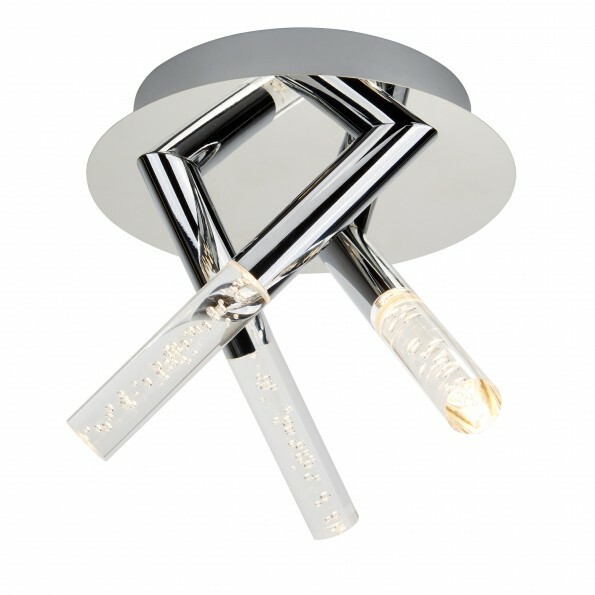 The three lights point in different directions and provide a wide spread of illumination. 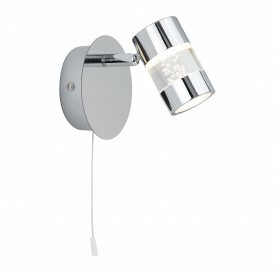 This item has a rating of IP44, meaning that it is fully splash proof and suitable for use in a bathroom setting.